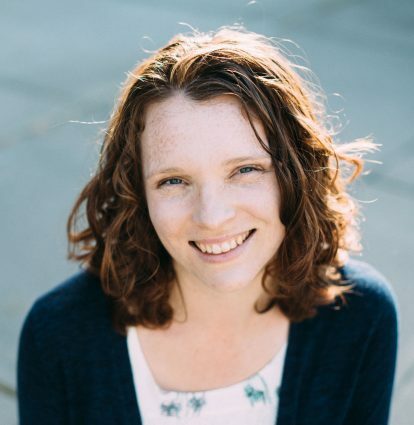 In her inimitable “less-fuss” style, Hayley Morgan has created a “No Brainer” eBook that will do for your blog what her first eBook did for your wardrobe. The No Brainer Blog is practical and realistic, and truly a must-read for anyone who blogs or has ever thought about blogging. Hayley’s approach to blogging is the same as it is to life: keep it simple, re-evaluate often, and if it doesn’t work, throw it out or do it differently. 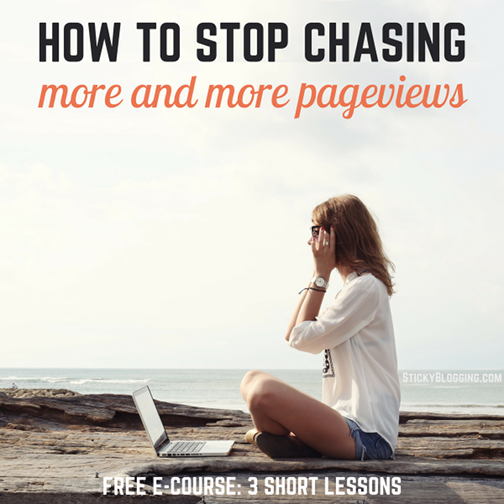 That approach makes for an easy to read 43-page eBook jam-packed with information that applies to all different styles of blogs. No blogging eBook would be complete without a section on writer’s block, and Hayley doesn’t disappoint. But she puts her finger on the pulse of the problem, arguing that when you lose your voice or your words you may have been spending too much time consuming rather than creating. Finally comes the graphic-rich section of The No Brainer Blog: “Refining Your Space.” From sans serif fonts to graphic elements, from matching typefaces to coordinating color palettes, Hayley focuses more on the design aspect of your blog and brand than any other eBook I’ve read on blogging, but I found it to be incredibly helpful. Not only will The No Brainer Blog be worth every penny of $7.99 to those who need some expert tips as they endeavor to design their own blog, but it will be a key tool for those who hire and work with a designer as well, to make sure their design will be up to par. There’s even a short section on photography as well as thoughts on doing a blog redesign, with some helpful points to consider. The eBook closes with some how-tos on everything from sponsorship to growing your readership, and best practices for social media. For Hayley’s followers (who know her as “The Tiny Twig”), it’s obvious that she has long practiced what she preaches in The No Brainer Blog. Hayley doesn’t just blog: she blogs to inspire women to live out their passion with less fuss. She’s taken the time to find out what works, and she’s sharing her best “less-fuss” blogging practices in The No Brainer Blog. 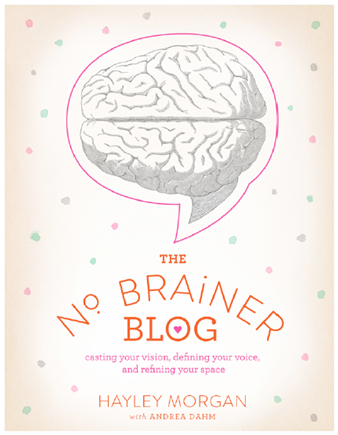 Disclaimer: I received a free review copy of The No Brainer Blog. Opinions expressed are my own. write about what you enjoy. don’t feel the pressure to write everyday, but write regularly so your readers know when to read your blog…even if it is only once a week! 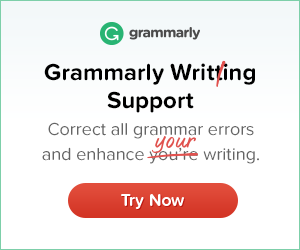 One tip I appreciated and agree with: check your spelling! Best blogging tip. Go deeper versus wider. At Allume Trina Holden talked about if you have 50 followers, you may not think that is much, but imagine those 50 women coming to your house, being in your living room, listening to your words. That really impacted me. And now I keep thinking about going deeper with the people who read my blog rather than trying to get more people to read it. Best tip? Write because you love it. The best tip: That REAL life, and real relationships come first. Thanks for the giveaway! One of the best blogging tips I’ve heard: Imagine one person (your audience) in your mind. What he/she looks like. What he/she worries about. What he/she feels, thinks, says, or how they behave. Then write to that person. Often times, you’ll imagine yourself and there are lots of people who can relate to the things you’re dealing with. Sounds like a good read…would love to win a copy instead of buying it!!!! The best piece of advice I’ve ever gotten is to be yourself. The best blogging tip I’ve ever found is over at Ann Voskamp’s page, aholyexperience. Her Upside Blogger’s manifesto is the most helpful thing I have ever read. Rosalie, you’re one of the winners–please reply to my email before the weekend to claim your copy! I think the best tip I’ve heard is to write brave and to write what you wish you could have read. I did a 31 Days series that was exhausting and scary about my bout with depression, but I’m glad I did, because I wish that someone else had written it for me when I was sick. Can’t wait to read this book! Hayley’s site is beautiful. Wooden clogs are pretty uncomfortable for dancing, actually. Oh, my bad, “best BLOGGING tip” – not C-logging tip. I dunno. Be your own self. Everyone else is already taken. More (content) isn’t necessarily better. Know who your readers are and post with them in mind. Take frequent breaks – they keep you from burning out! One of the best tips I’ve found is to get out there and comment on other blogs! Because building a tribe is like building a community, and you can’t do that if you’re never reaching outside your own little circle.